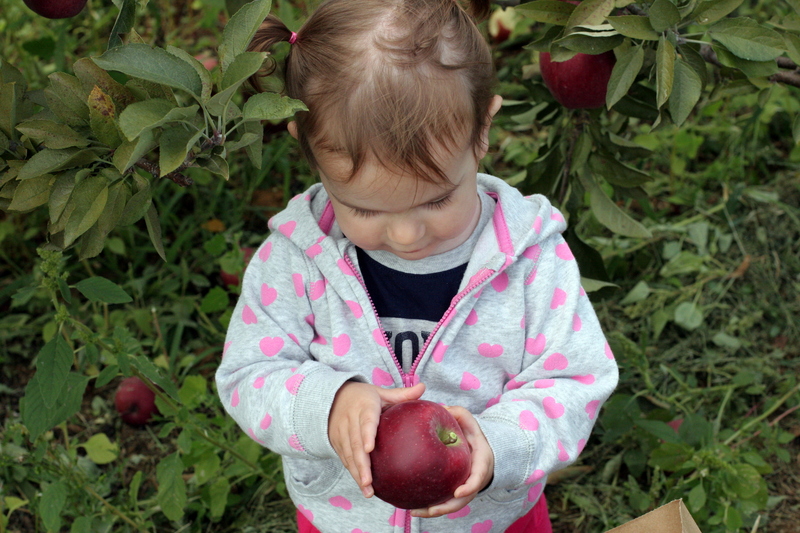 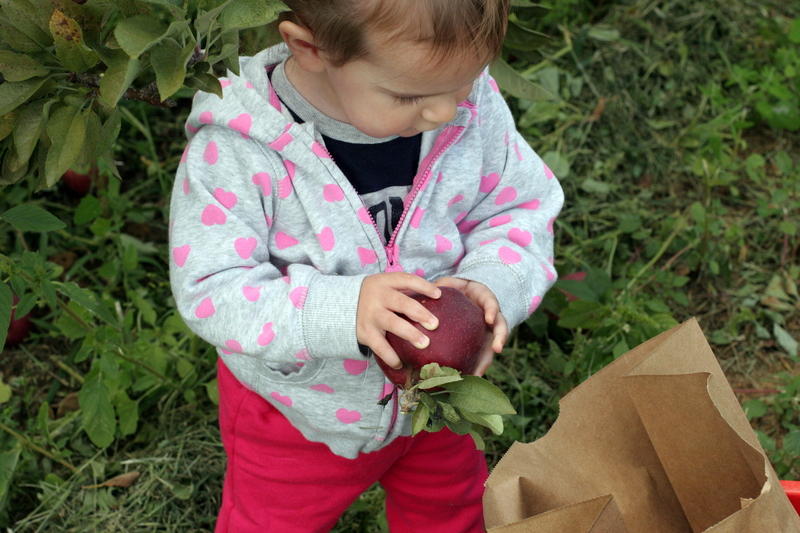 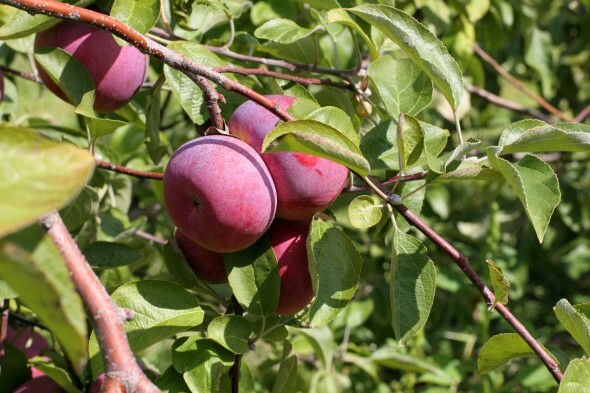 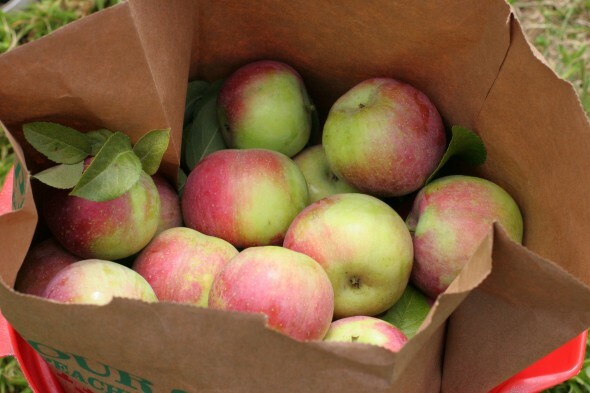 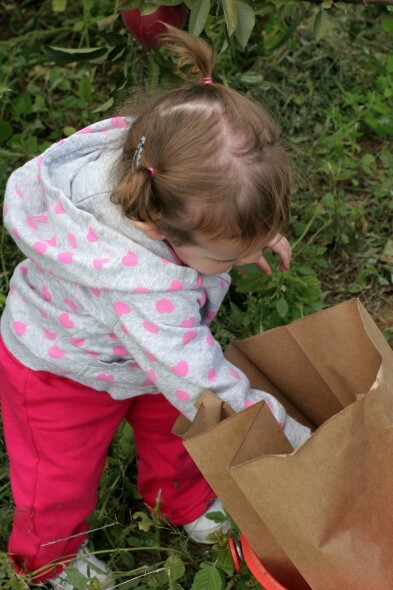 Last Saturday we went apple picking at Battleview Orchards. 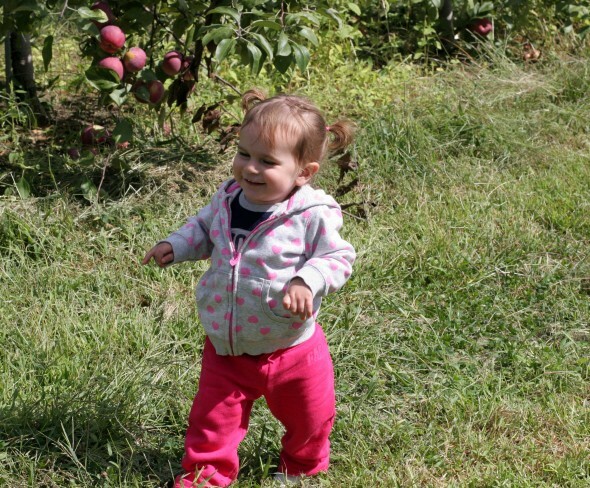 We stopped for hot donuts and cider first, then headed to the fields. This was H’s first real outing as a walker, and it was pretty fun.